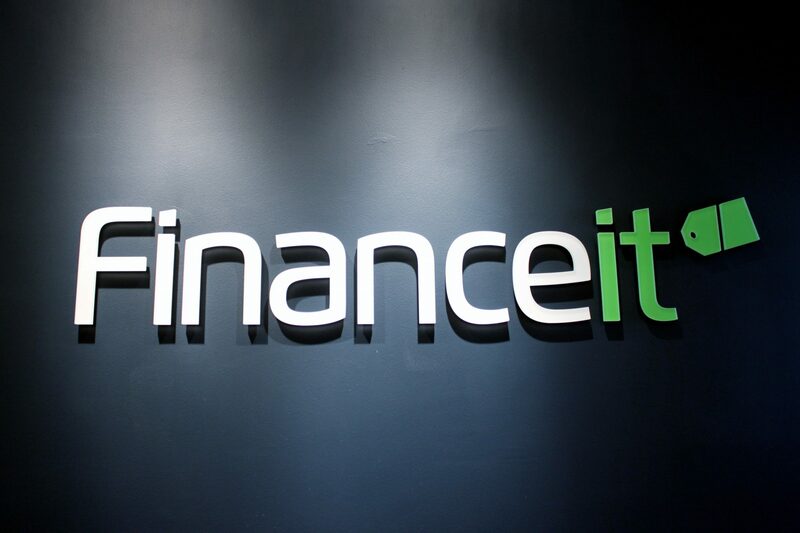 Point of sale (POS) financing provider Financeit completed an investment round with existing shareholder Goldman Sachs. The round gives the firm a majority stake in the Toronto-based fintech, writes David Penn at Finovate (Banking Technology‘s sister company). Michael Garrity, CEO and president of Financeit, says the investment is a sign of Goldman Sachs’ “continued confidence in our leadership team, our business model, our platform, and the ability to grow our service”. He highlights the recent integration with Centah, a Software-as-a-Service (SaaS) workflow and lead management solutions provider, as an opportunity to expand into the home improvement industry “from lead generation to closing the sale”. 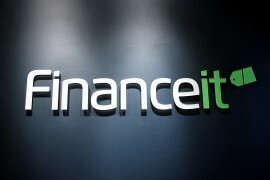 Financeit was founded in 2011. In June this year, it received new funding capacity of $85 million from a “major Canadian life insurance company”. Since inception, the company has worked with more than 7,000 merchant partners in Canada and processed more than $2.5 billion in loan applications.